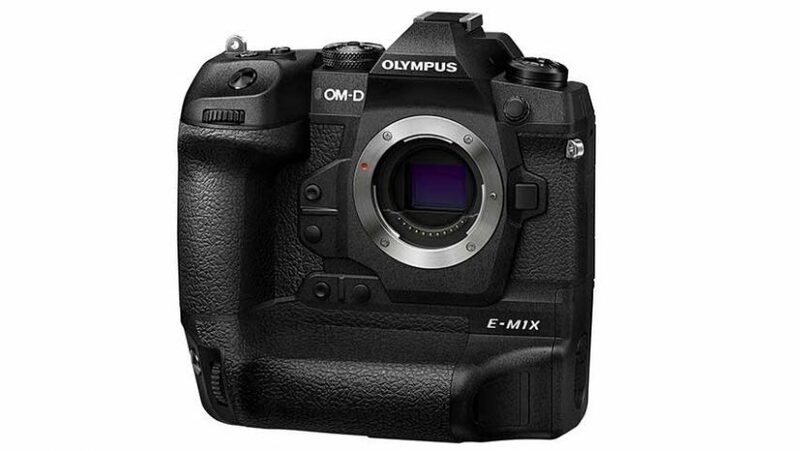 After numerous teaser videos and rumors, the Company finally officially announces Olympus OM-D E-M1X On Thursday. The latest pro-orientated Micro Four Thirds mirrorless camera claims to delivers enough in terms of industry-leading speed, performance, reliability, and high-quality image output to compete with full-frame DSLRs. Alongside comes OM-D E-M1 Mark II silver edition to celebrate 100 years of its cameras. The new camera uses the same 20.4Mp Four-Thirds type sensor as the OM-D E-M1 Mark II. Further, it has two Truepic VIII processing engines instead of just one. The Company claims it to be the best dust-proof, splash-proof, and freeze-proof camera along with the best image stabilization feature. The new device is larger than E-M1 Mark II with the dimensions 144.4mm x 146.8mm x 75.4mm. More space enables the Company to make some control changes. This results in two joysticks on the camera to speed setting the AF point. Under the hood comes two BLH-1 batteries in a cartridge. When it comes to camera’s speed, the maximum shooting rate is 15fps in the standard shooting mode. While Pro Capture High mode enables images to be shot at up to 60fps, low mode enables to shot up to 18fps for continuous focusing. The recently announced Olympus OM-D E-M1X is capable of shooting Cinema 4K(4096 x 2160) video. You can shot Full HD footage up to 120fps. The camera comes with a price tag of £2,799.99 (roughly Rs 2.6 lakhs) for the body only. Add on features further adds in this basic price. 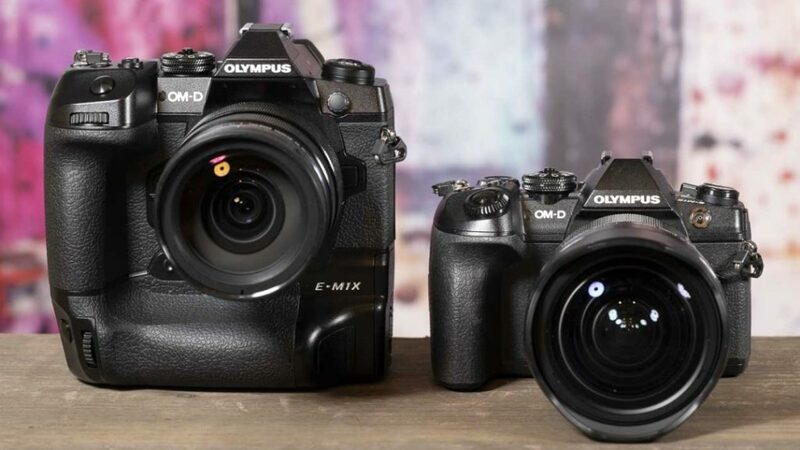 When it comes to Olympus OM-D E-M1X release date, it will hit the market in February 2019. A specific date is not yet finalized though. Alongside, The Olympus OM-D E-M1 Mark II silver will go on sale for $1,699.99 ( approximately Rs 1.2 lakhs). As a limited edition model, however, only 2,000 such cameras will be made. This will give Olympus fans a once in a lifetime chance to acquire a functional reminder of the company’s history.